Don't miss this opportunity to own a beautiful home. 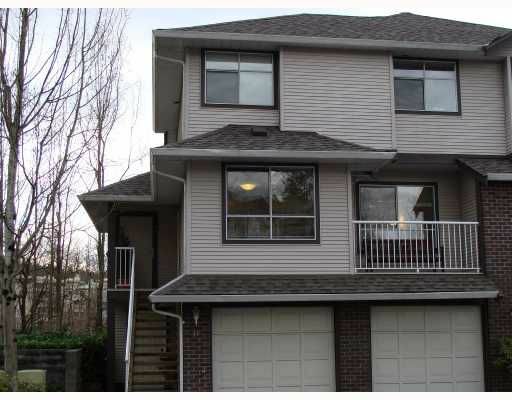 End unit with double garage, private finced yard, and backing into green space. Laminate H/W floor thoughout the main floor. Recreation room/home office on ground floor finished with laminate & has separate entry. Trendy urban kitchen w/cherry stained cabinets, new fridge, and D/W. Roof has been replaced in 2005. Bonus heated storage room is not included in sq ft. Did I mention granite...in the kitchen and baths. New hotwater tank & custom drapery. PUBLIC OPEN HOUSE: Saturday April 5 @ 2:00 - 4:00 pm.